Located in the Family Washroom, just off the Food Court. Mothers at the Burlington Mall in Massachusetts have a place to stop and express breast milk for their infants. This nursing mothers room is located off the food court. 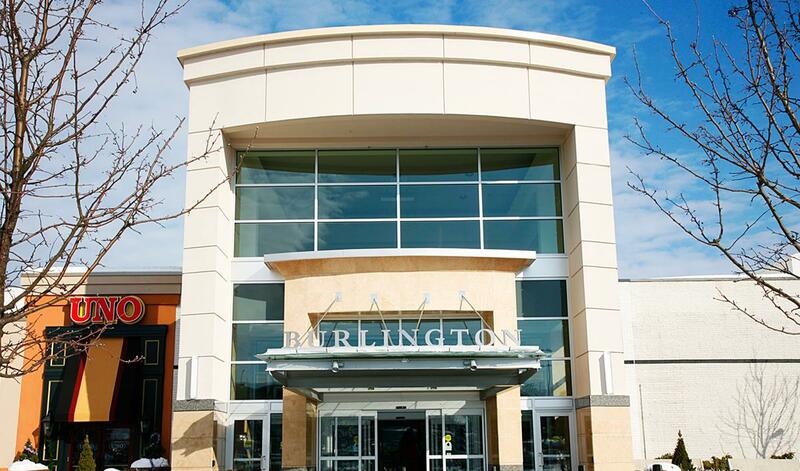 "A nursing room is located in our Family Washroom, just off the Food Court. - Free diaper kits are available by asking attendants in the food court or at Guest Services. - Soft Seating is located throughout the shopping centre so families can take a break and relax."